A Los Cabos oasis wonderland tucked in an intimate basin near the Sea of Cortez near San Jose del Cabo's Puerto Los Cabos marina. 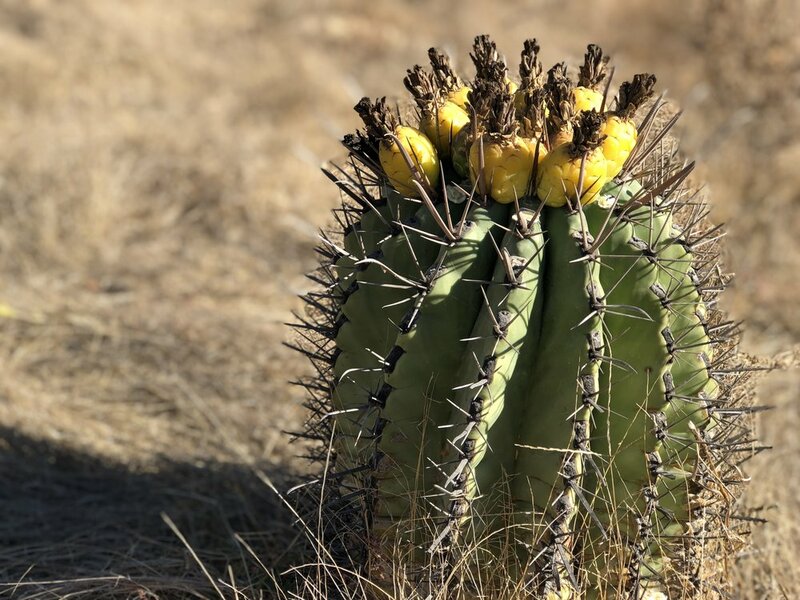 Join us for an informative walk focused on sharing the botanical and medicinal knowledge of the plants on the farm and in the desert. Leopoldo is an Herbalist and Holistic practitioner who has dedicated more than 10 years studying plants and the recovery of their nutritional and medicinal properties. Thank you! You email address have been added to our database. You will get Flora Farms’ next monthly newsletter soon. Have great day!